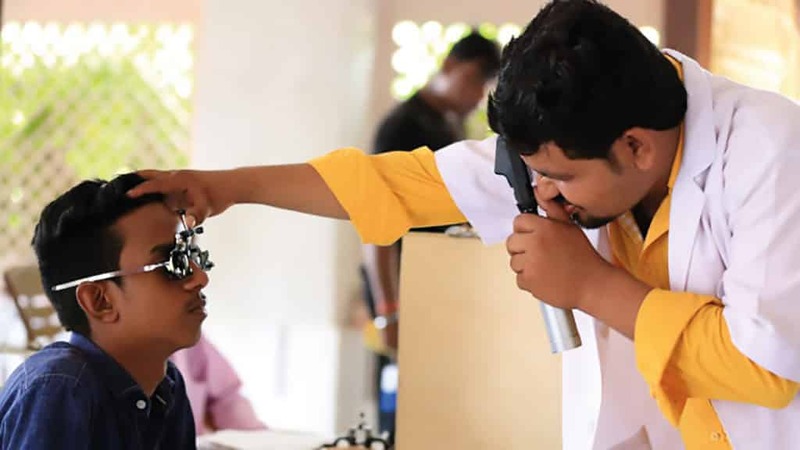 The programme caters to the eye health need of urban poor living in slums through vision centre established in slum area, community eye screening and conducting diabetic retinopathy screening. 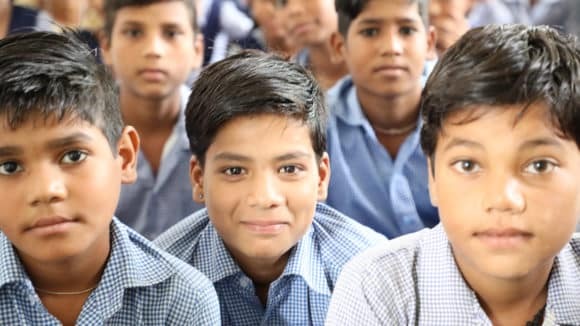 Amrita Drishti Urban Eye Health Programme (UEHP) focuses on eye health of urban poor living in slums and aims at establishing system of primary eye care through community resource building and strengthening National Health Mission (NHM). A substantially large number of impoverished urban pockets do not receive any health, education or livelihood support. 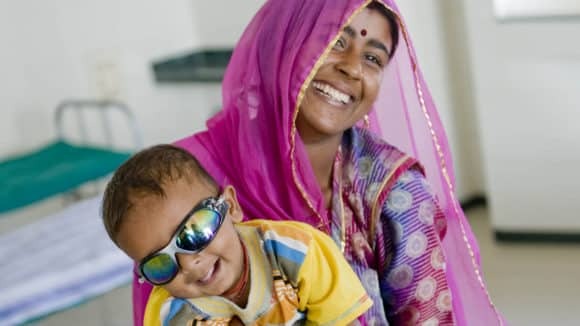 Sightsavers works in some metropolitan cities with the objective to ensure comprehensive and sustainable eye health mechanisms for the urban slums of India. Simultaneously, Sightsavers is working closely with the Ministry of Health and the National Urban Health Mission towards creating systems that provide access to quality eye health to the urban poor.